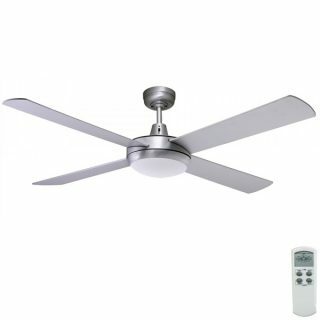 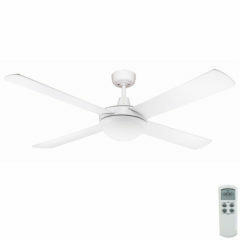 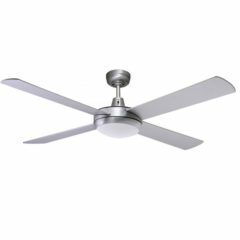 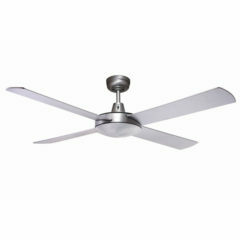 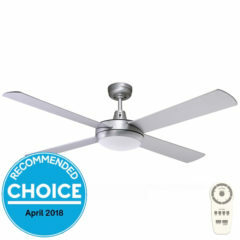 Urban 2 Ceiling Fan with LED Light & Remote Control - Silver 52"
This Urban 2 is the newest addition to the Urban series featuring LED light technology. 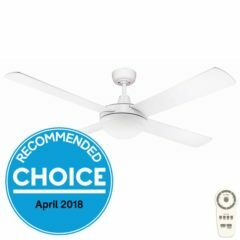 This ceiling fan comes with an integrated LED light and 4 sleek solid plywood sealed blades that attach directly into the motor housing and an anti-rust die cast aluminium body. 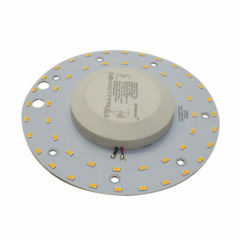 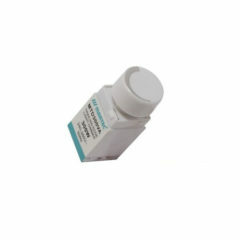 This model has an integrated 24W, Warm White (3000k), 1800 Lumen SMD LED light. It includes a 3 speed remote control. This Urban 2 ceiling fan with an LED light that is expected to last up to 50,000 hours is a great option for the energy conscious. 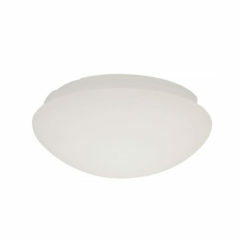 This design has kept its great features while integrating a 24w LED light. The remote that comes with this fan is a stylish, quality, radio frequency remote that features an easy to use LCD screen, 3 speed settings, a dimmer as well as a 3 minute delay function for the light, 1-9 hour timer function, on/off fan and light function and the convenience of a 10 meter RF operational range (one remote per fan is required as the receiver part of the remote has limited capacity – this applies to all remotes). 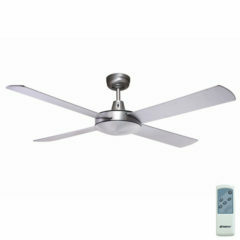 There are 4 separate frequency switches which allows multiple remote controlled fans to be installed in the one house. 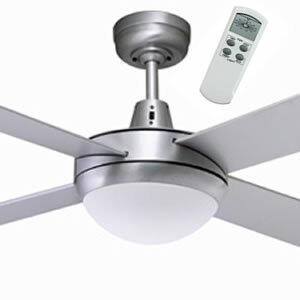 Choosing this remote control option makes installation easier as it avoids having to run wires to a wall control. A wall mounting bracket and 9 volt battery are included. 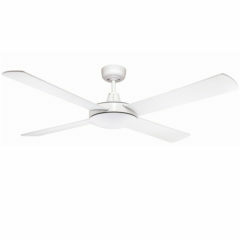 Note: Not recommended for use with CFL globes. This trailing edge dimmer is suitable for the LED ceiling fan models of the Lifestyle, Urban 2 and Razor. 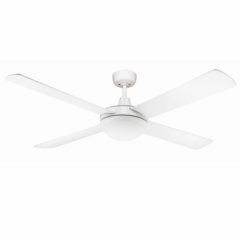 It offers a soft start, no neutral wire required, in a compact design that adapts to most major brand plates.